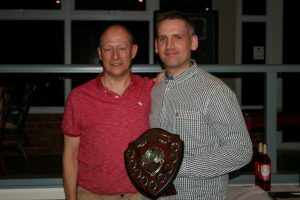 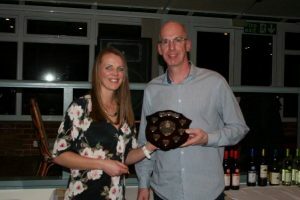 Our club awards are presented every year at the annual Presentation Evening. 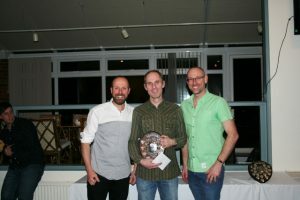 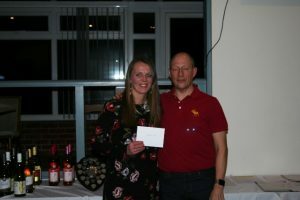 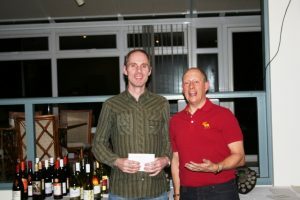 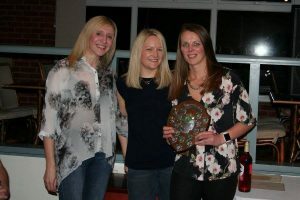 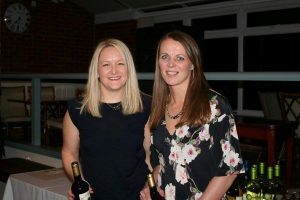 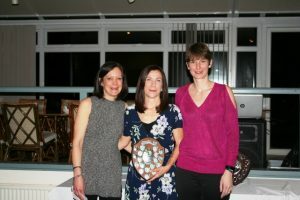 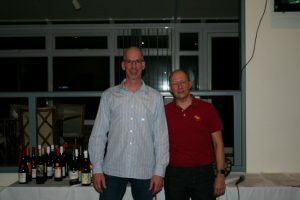 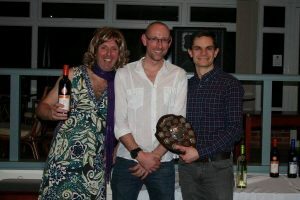 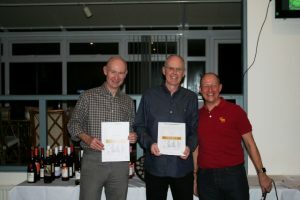 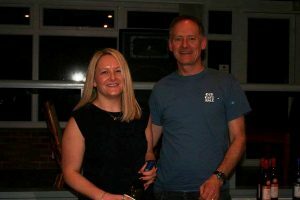 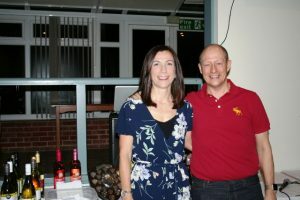 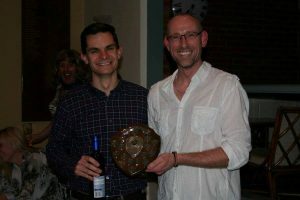 All awards are for the previous calendar year, with the exception of the Cross Country Champions (event takes place in January) and the Long Service Awards. 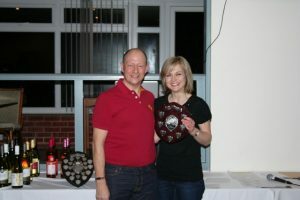 This award is voted for by all members of the club.